And the World Cup gear rolls out. 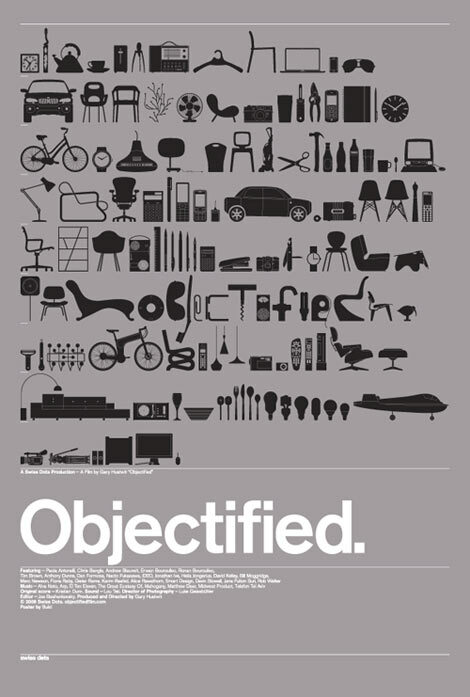 Objectified is a documentary about the relationship between people and man made objects. Not only it’s a good documentary, it is the 1st documentary I have ever seen on the subject. Available at Amazon or click here for on line viewing. The following spot by Puma feels more like a tribute to the game than a commercial. The beautiful footage was shot on location in Cameroon, Ivory Coast, Ghana and Angola by Syrup NYC. Aided by director Jakob Daschek they manage to capture the passion and love for the game in every frame. 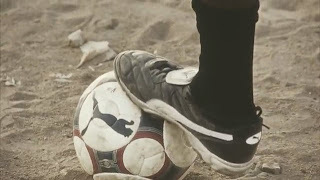 Life Cycle of Football Boots from albert yih on Vimeo. 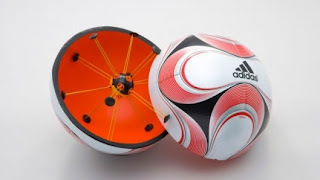 Goal Line Technology consists of two solutions, the RFID chip equipped soccer ball and the Hawk Eye computer tracking system. The RFID chip is a soccer ball with an enbedded microchip that sends a signal to indicate that the ball has crossed the goal line. The Hawk Eye is a computer tracking system that provides officials with a visual representation of the ball’s most likely path. In the case of the RFID microchip, this technology was reported to have been tested back in 2005 at the Under 17 FIFA World Championship in Peru. It is not clear what the results of that test were. It should be noted that, at least the Hawk Eye technology has been used in Tennis and Cricket for years. The interesting thing about the IFAB’s ruling is that no rationale has been provided for their decision. The ruling has been received with frustration and anger by some managers. One thing is for sure, the IFAB’s decision to reject these technologies guarantees a place for human error, needless arguments and disputes in soccer for many years to come.